LIVE: Greece chooses Demy’s song for Kiev! 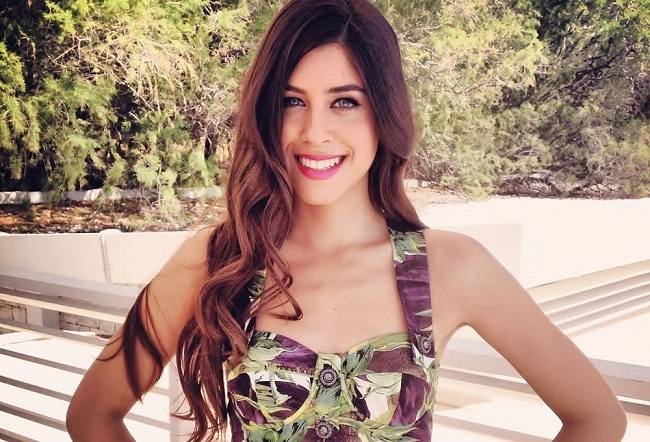 On the 13th of January, Greece revealed that Demy will be representing her country in Kiev with a song composed by fellow countryman Dimitris Kontopoulos. Tonight, at 21.00 CET, three songs will be presented by the Hellenic Broadcasting Corporation (ERT) and, using a vote split between 70% of the public televote and 30% of jury members composed of members from the Greek Diaspora, we will know the Greek entry in the Eurovision Song Contest this coming May. Tonight’s show will be hosted by Elena Bouzala and Antonis Loudaro, whilst we will also be treated to guest performances by the Cypriot entrant, Hovig, and the Moldovan representatives, Sunstroke Project. Stay tuned for all the action on the live blog; if you would like to see all the action for yourselves you can view the live feed here. Listen to an instrumental teaser of the Serbian entry: In Too Deep!